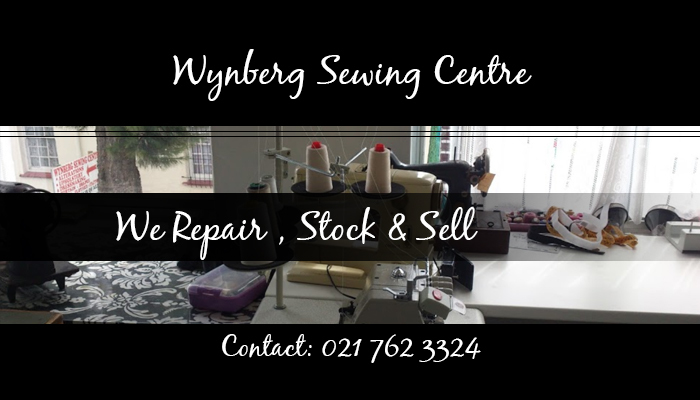 Wynberg Sewing Centre is a well-known and loved sewing emporium, specialising in the sales and repair of almost every local and international brand of sewing machine, such as Pfaff, Bernina and Singer. 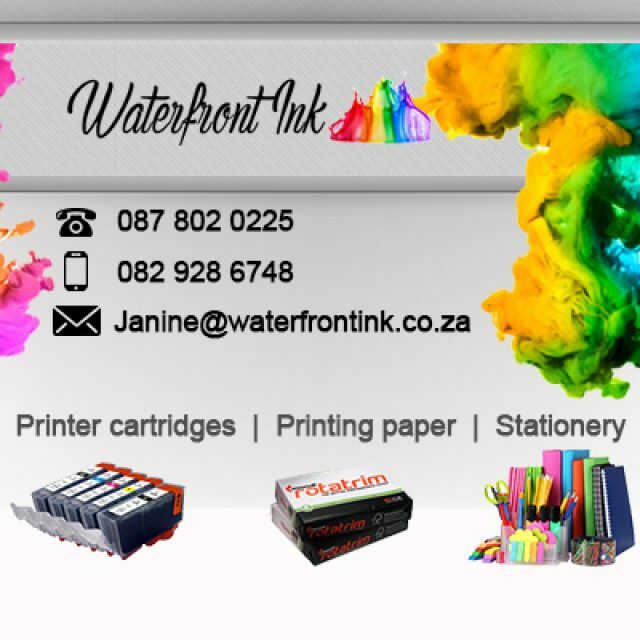 Wynberg Sewing Centre is also an approved and reliable dealer for both Singer and Saito brands, which gives our clients easy access to their favourite brands. 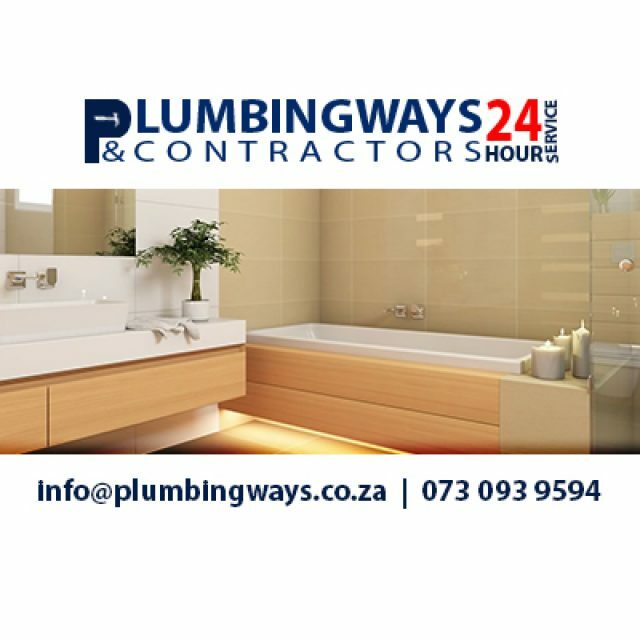 We pride ourselves on delivering customer service that is polite and helpful, with product quality that is unbeaten in our industry. Our first customer since we first opened our doors is still a returning customer today, which shows how reliable and respected we are! 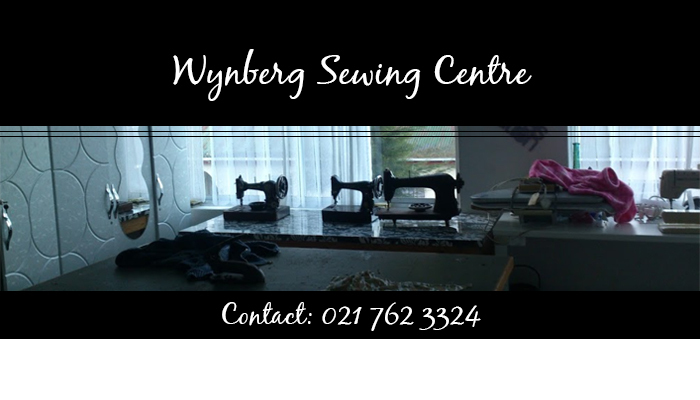 The vision of the Wynberg Sewing Centre, from the very beginning, has been and continues to be to genuinely help customers, by providing them with fantastic value for money and an unrivalled after-sales-support service. For us here at the Wynberg Sewing Centre, money and profit have always been a by-product and never the main objective. Sewing is our passion, and we wanted to bring this passion to other people, thus our store was born. 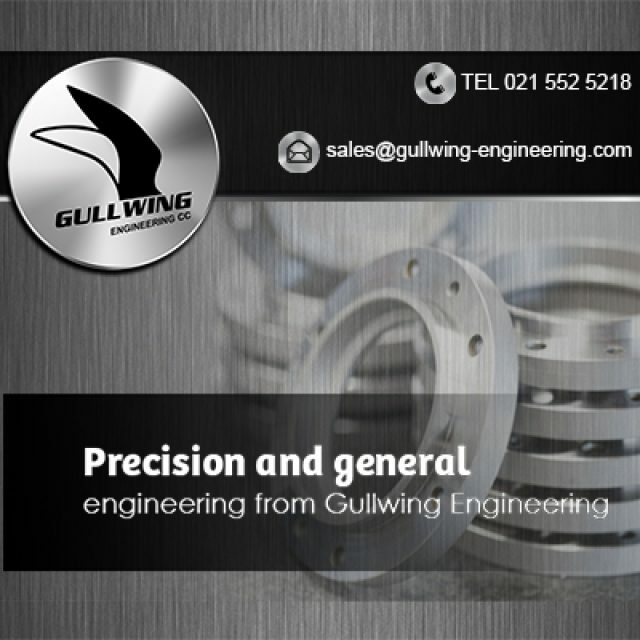 For more information on what we offer, please feel free to visit our website or contact us directly. 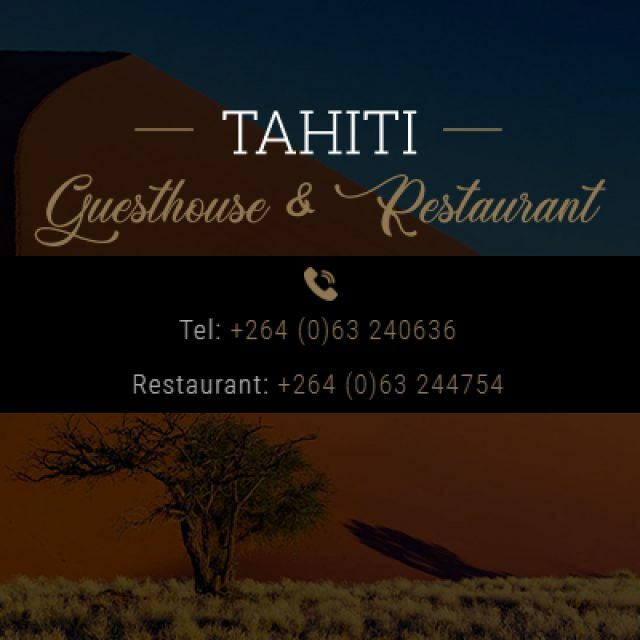 We look forward to your call!